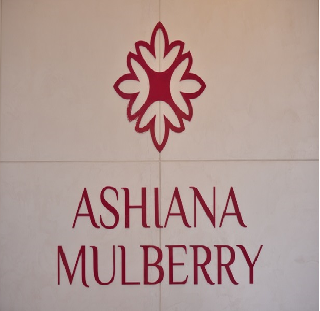 Beautifully designed for an exceptional living experience, Ashiana Mulberry is one such residential project that makes you feel proud. 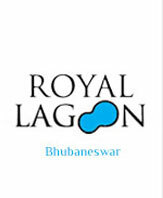 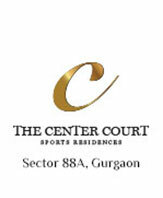 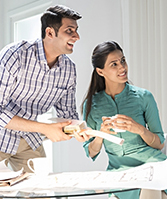 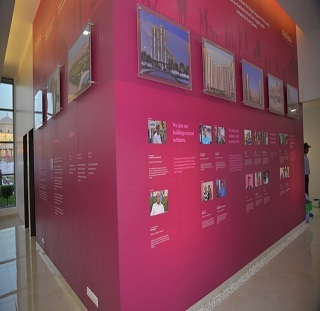 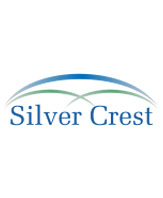 Strategically located in Sector 2 on 200ft wide Sohna Road. 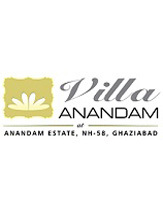 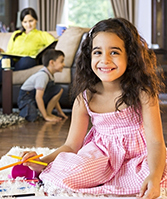 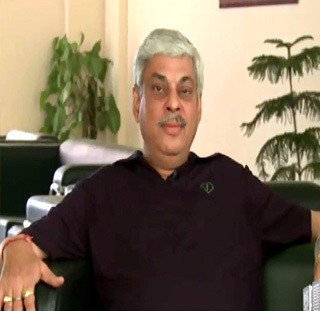 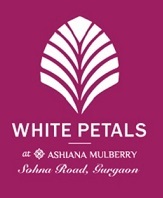 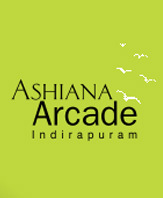 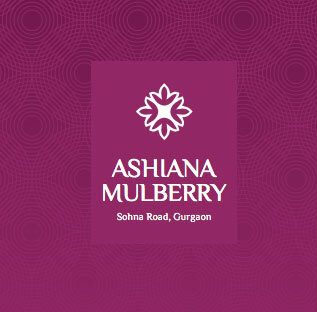 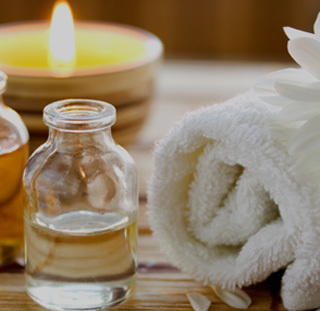 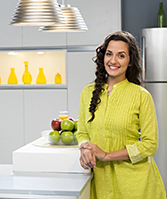 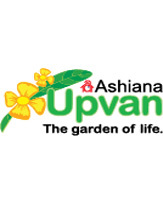 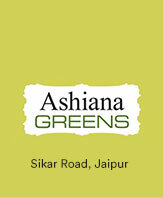 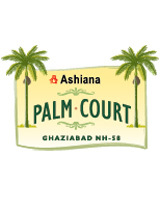 Ashiana Mulberry is conveniently located on Sohna Road.